Now that this documentary film about Japanese cultural performing arts in the camps is almost over, I can’t help but reflect on how this all came about. 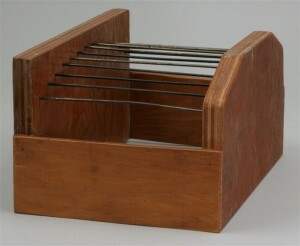 All this happened because of my passion for the art of koto. 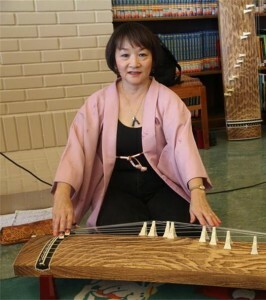 For a long time, I’ve been curious about the history, the one that started when my mother learned koto in camp. There were others who had similar experiences. I realized that these stories will die if no one captures them now. I am not an academic, so I can only cover these stories from heart to heart. Many people want to frame the history of the WWII American concentration camps in a particular way. It was a grave injustice, there is no denying that. There is a different story for each person who experienced it. The stories we are presenting here are just a small representation of what happened, but they are from a different point of view than most which have been uncovered. These stories are about those who practiced the arts of Japan while incarcerated. Though many of them said they never experienced any negativity from anyone while doing these arts in camp, I feel it was still a very brave thing for them to do, to keep the arts of Japan alive during a time when doing anything Japanese brought suspicion and scrutiny on them. Now that we have interviewed close to 30 people on this subject, I wish we could change the title. These stories shouldn’t be described as “hidden”, but more like “ignored” or “let’s pretend that the Japanese arts didn’t exist”. The history of the Japanese American camp experience has been focused on American activities, masking anything to do with heritage. The stigma of this period made Japanese Americans want to be accepted into American society in any way possible, even if it meant throwing away one’s own history and essence, so the history which has followed the camp experience reflects this. smaller portion of th ese activities centered on Japanese cultural arts. Many of the people we interviewed said they did it to help the first generation Issei feel better, to help them forget their plight. I also thought it was interesting that some thought their particular activities were the only arts going on in that camp. 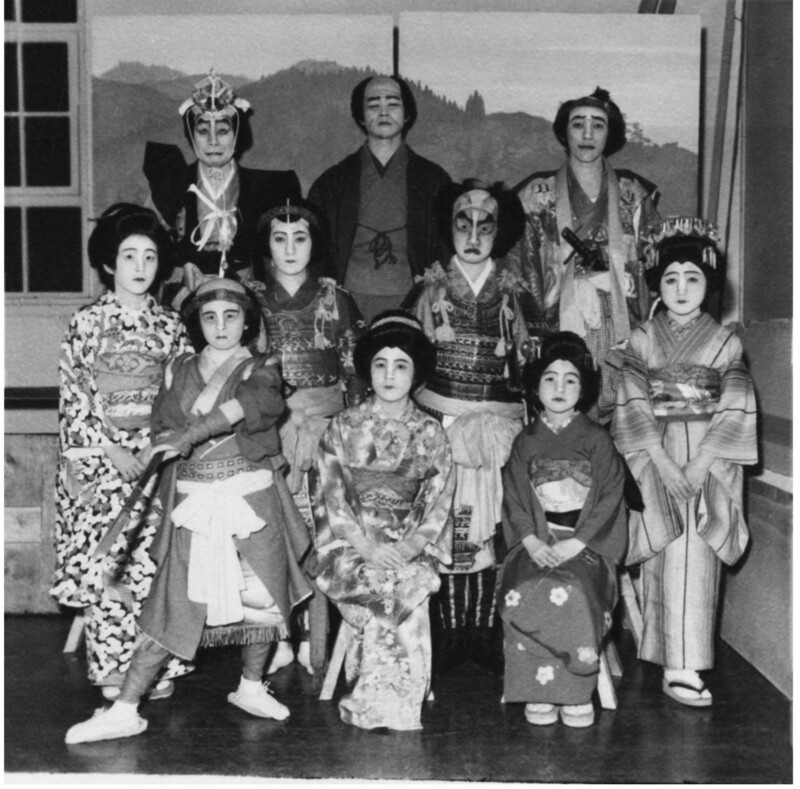 For example, a swing jazz musician said at a talk on music in the camps felt that only swing music was happening at his camp, and never knew that one of the most famous Japanese dance teachers from Los Angeles was performing and teaching at the same camp he was in, at Rohwer. In one of the interviews with a woman who did shamisen at her camp, she said that only Japanese arts were practiced at her camp. The camps were like little towns, so people were not aware of all the things that were going on in their camps. I also want to ac knowledge the teachers who taught and performed these arts, the students who took lessons, and the parents who brought them to the lessons and performances. 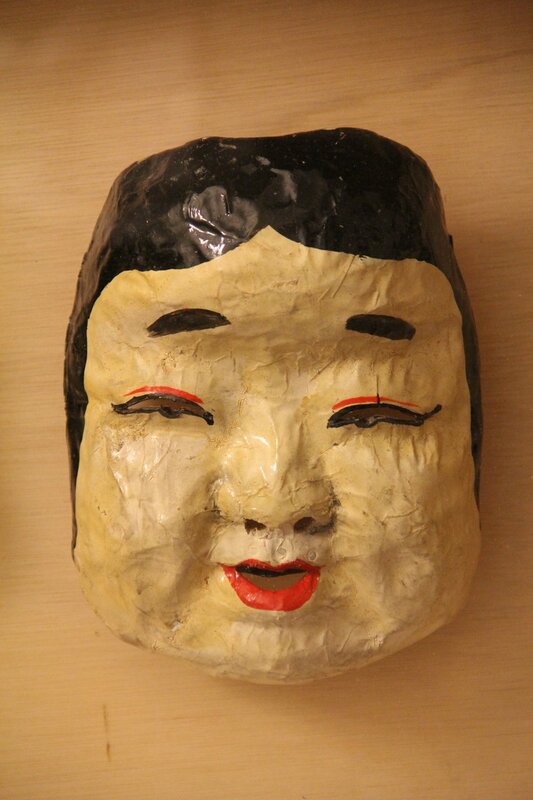 I want to recognize the crafts people who made the props out of daikon and paper mache, painted the beautiful backdrops, hand-sewed kimono, pasted cherry blossom petals on the gunny sack curtains one petal at a time, made katsura wigs with combed-out rope and black Shinola polish. If they didn’t have instruments, some people used the box springs of a mattress as a koto, my grandpa made strings from reeds, and tuning bridges with scraps of wood and toothbrush handles; some made shakuhachi flutes from pipe tubing, and shamisen from balsa wood. De spite what was happening all around them, somehow they were determined to do what it took to keep occupied, and keep their minds off their surroundings, and their predicament. Because of their perseverance and ingenuity, we have benefited from the artists who continued to perform these arts even after the war. Another reason we were able to find people who would tell their stories about Japanese arts in camp is the fear that these arts are dying. 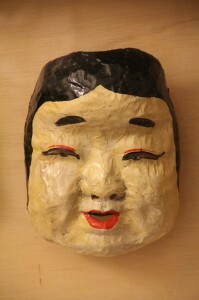 My feeling is that the Japanese arts will not become extinct. The beauty of the Japanese cultural arts attracts Americans from all backgrounds, and I believe they will keep the traditional cultural arts alive. This is already taking place. 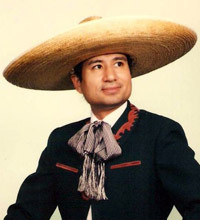 In her interview, Reiko Iwanaga talks about her Mexican colleague, Rudy Figueroa who is a natori instructor in the Hanayagi dance school, as well as a dancer in Los Lupenos http://www.mhcviva.org/lupenos/. My first Shihan teaching degree student, Felicia Kazuou Bock, passed the Shihan test on the koto with honorable mention scores from the Chikushi Kai in Fukuoka, Japan. And my good friend, Karl Young, follows his teacher, Kaoru Kakizakai, in performing shakuhachi, but has taken it to new heights, applying his jazz background to the shakuhachi repertoire. Obon Odori dance festivals seem to be very popular, and inspire some participants towards classical dance, as expressed in the interview by Hanayagi Jumasumi aka Cheryl Miles in Sacramento. 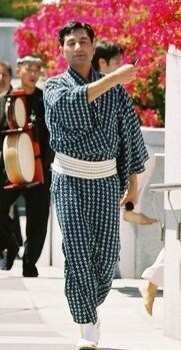 Kyle Abbott, from his home base in Santa Cruz, is spreading the very exciting shamisen style of tsugaru through his website, Bachido.com. There were many people who guided me along this research for the past 20+ years. Koto friends, such as June Kuramoto and Linda Kako Caplan found people who had stories and information, and even photos from camp. Gina Hotta, who was trying to become a writer at the time, asked me if I was working on anything she could write about, and encouraged me so she could help spread the stories. Bando Misayasu, aka Mary Arii Mah, a college friend from UC Berkeley, came back into my life about 7 years ago, with the information about her teacher, Bando Mitsusa having been a teacher of classical dance at Tule Lake. This led to our joint presentation of “Hidden Legacy” in San Francisco, with her sensei in attendance. 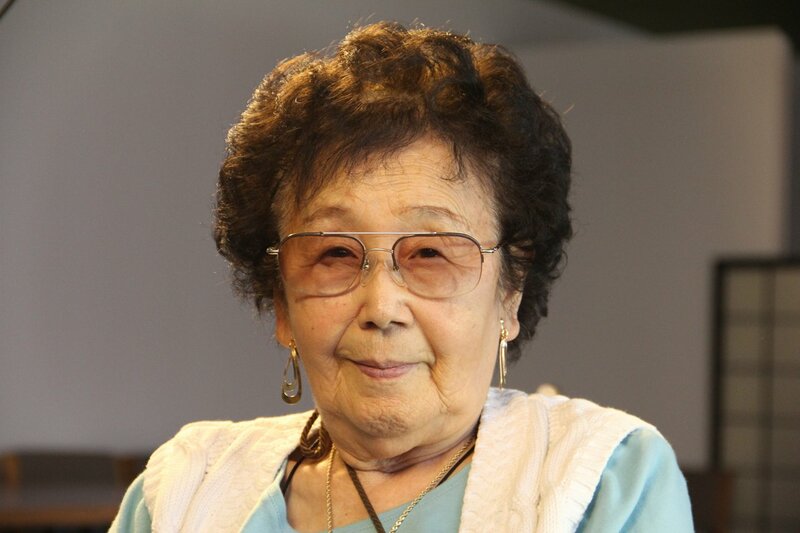 Prof. Lane Hirabayashi of UCLA referred me to Prof. Minako Waseda’s research paper, “Extraordinary Circumstances, Exceptional Practices/Music in Japanese American Concentration Camps”, the first formal research I’d ever read on Japanese music in the camps. I felt like this was a breakthrough, and also made me glad to know that I wasn’t the only one interested in this subject. 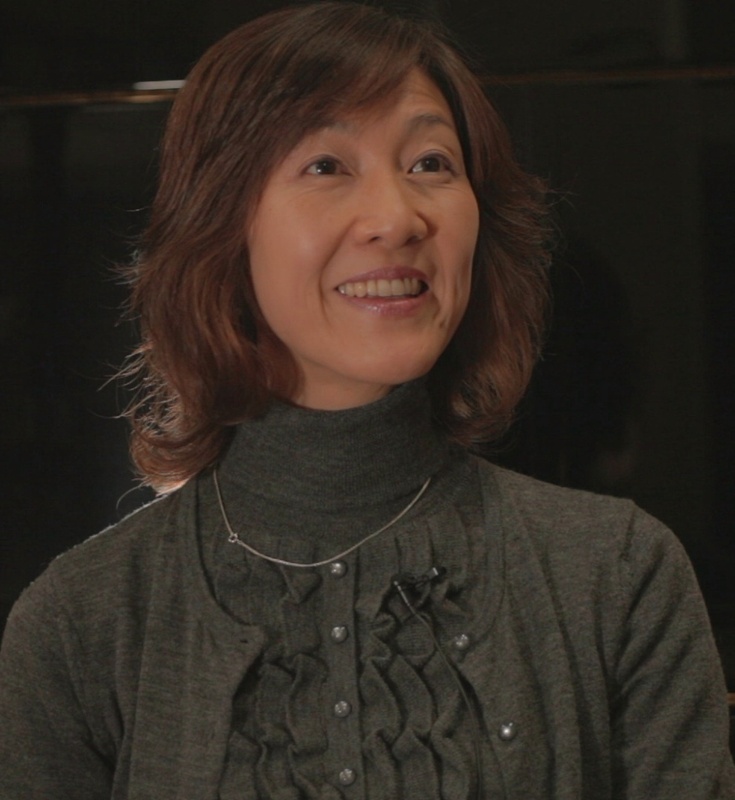 We were able to also interview Professor Waseda who teaches music in three music colleges she teaches at in Japan. In April 2010, I presented another Hidden Legacy program in Los Angeles at the Koyasan Temple in Little Tokyo, with the help of Prof.Hirabayashi and the Japanese American Cultural and Community Center JACCC) in Los Angeles (www.jaccc.org). We were able to locate a few more artists in the L.A. area, with much help from Yukino Okubo Harada. Thanks, Yukino! Your help with contacts and photos has been immeasurable, and, in the process, we gained a wonderful friend! 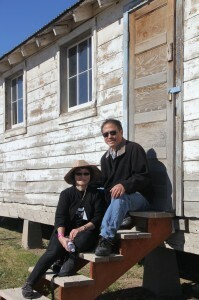 Then, I met Pauline Fong at the Tule Lake pilgrimage in 2011. I attended to see if I could find more people who practiced the Japanese arts at Tule Lake, and also try to let people know that Japanese arts did go on in the camps. She asked me what I felt would be the next step for this project. I said that I felt it would be best as a film, because then people could see that many people who did the Japanese arts are Americans, speak perfect English, were interested in both American and Japanese things. Through film, people can also experience these arts, by seeing and hearing examples of it. Pauline took an interest, and helped us apply for the National Parks Service, Japanese American Confinement Sites grant, which we were awarded in 2012. 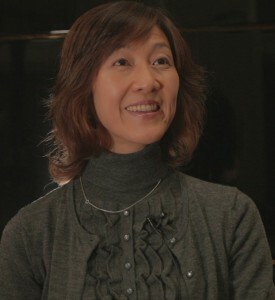 She also recommended her son, Joshua Fong, a filmmaker in the L.A. area, to film the documentary. Without her help, this research would have come to a standstill. And thank yous to Josh who agreed to follow me and my husban d, Bob, from Japan to the Bay Area, to Wyoming and throughout Southern California. “Domo Arigato” to the National Parks Service, Japanese American Confinement Sites grant people, and our very patient fiscal sponsor, Jordan Simmons and his staff at the East Bay Center for the Performing Arts in Richmond, CA www.ebcpa.org. 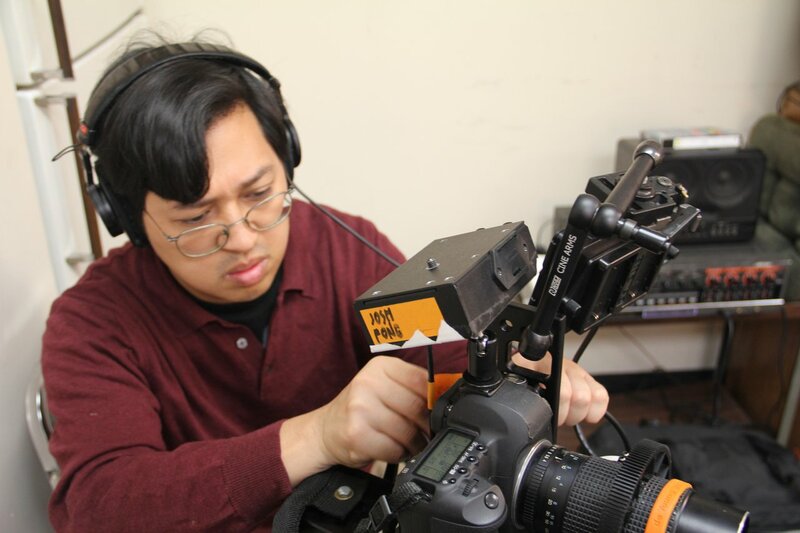 But my biggest thanks and hugs go to my husband, Bob Wong, who has been with me every step of the way, driving and flying hundreds of miles, in the wee hours, filming, taking photos, through computer breakdowns, and my own breakdowns! Without his support and guidance, I would have given up on this project years ago! The film is due to be completed in December 2013. We are hoping to get the film on public TV, and to show it in community showings. If you are interested in hosting a showing of the film, please contact us.